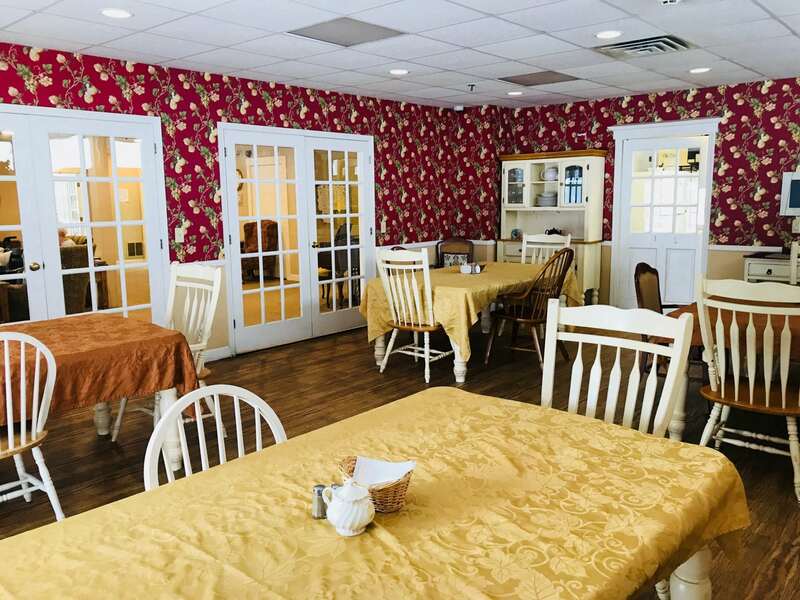 Owned and operated by caring and compassionate senior housing professionals. 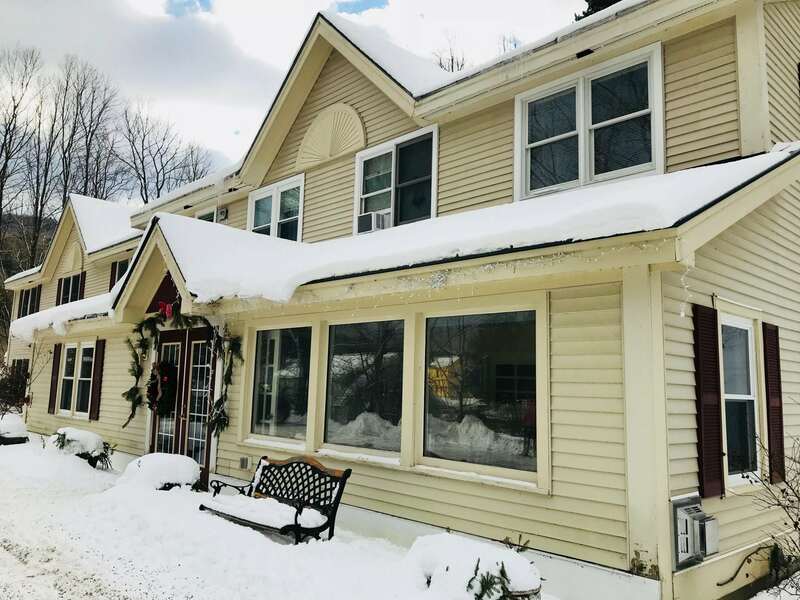 Beautifully situated in Richmond, Vermont, Sterling House offers warm, comfortable residential care for older adults with a fulfilling lifestyle and the personal care needed to maximize independence. Sterling House provides residents with convenient access to services. Our professional and caring staff works with families to address the needs of the residents in a holistic manner. 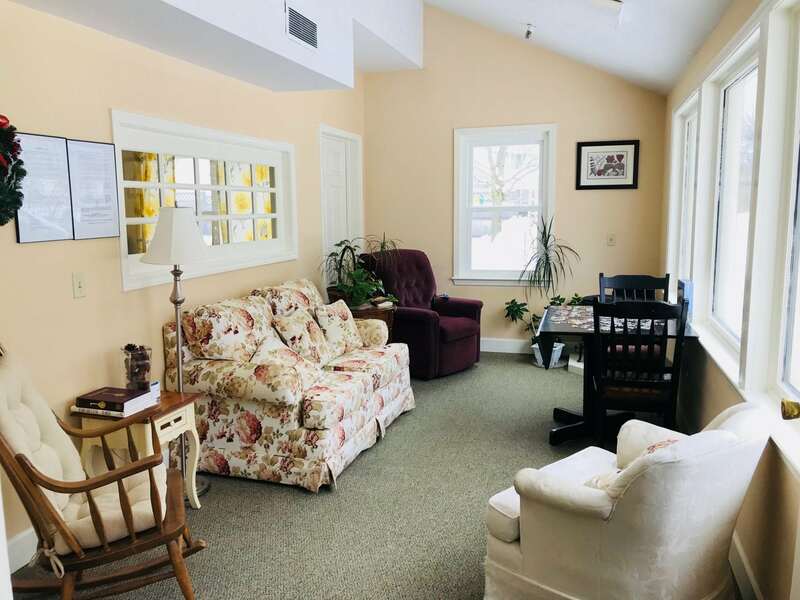 For more information about Sterling House, stop by for a personal tour, or call 802-434-7181. Enjoy the companionship and security that comes with living at Sterling House. We are owned and operated by caring and compassionate senior housing professionals.